The grill will be sizzling, the steaks will be tasting great and your grill master will be styling in a Personalized Apron for Him. 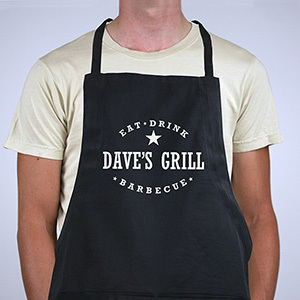 What better way to kick off the summer grilling season than with Personalized Aprons celebrating the joys of food, family and fun. 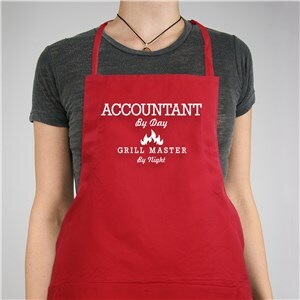 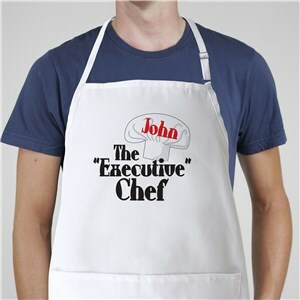 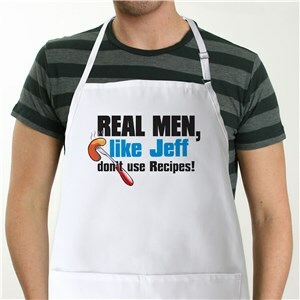 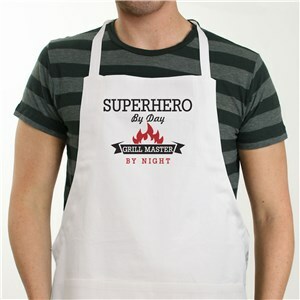 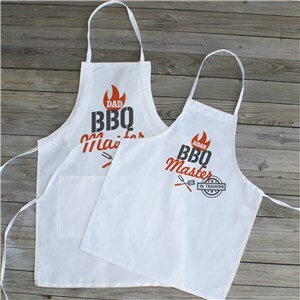 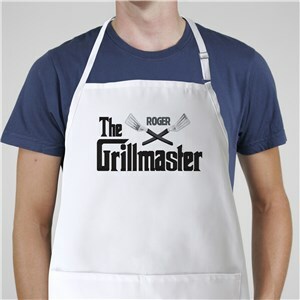 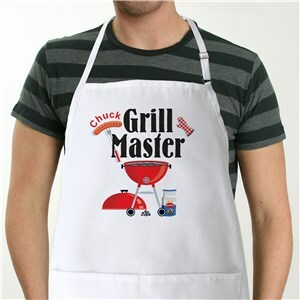 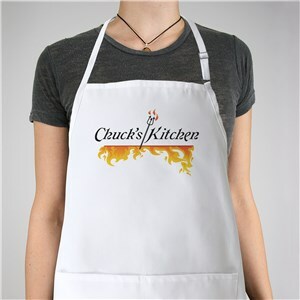 Create a lasting Personalized Apron your Dad, Father, Grandpa, Grandfather, Uncle, Brother, Best Friend or Papa will love to wear every time he steps in front of his glorious grill. 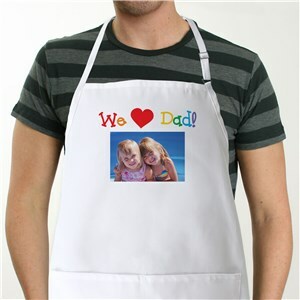 GiftsForYouNow.com specializes in high-quality Personalized Aprons for Him. 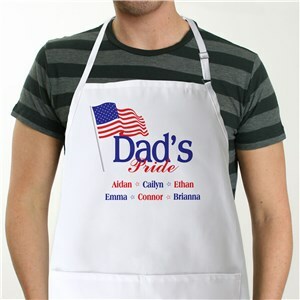 Whether your Dad, Father, Grandpa, Papa or Husband likes to cook in the kitchen or around a hot grill we have a Personalized Apron he will be proud to wear. 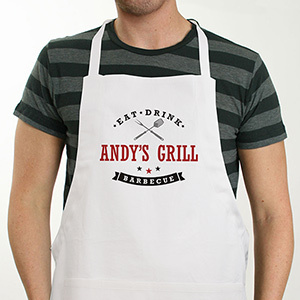 Visiting a best friend's new home, why not give him a Personalized BBQ Apron. 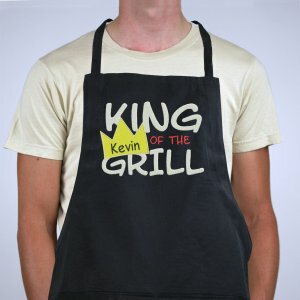 The next time you are not sure what to get your brother or favorite Uncle for his birthday, give him a Personalized Grill Apron celebrating his success as an outdoor cook. 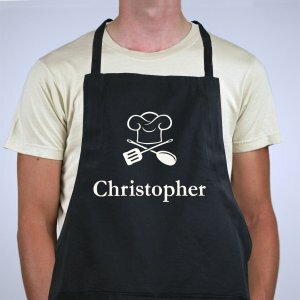 You can count on GiftsForYouNow.com to provide the perfect Personalized Apron just for him. Personalized Aprons for the Grill, Kitchen or BBQ are handsome Personalized Gift for Him that any man would be honored cook with.